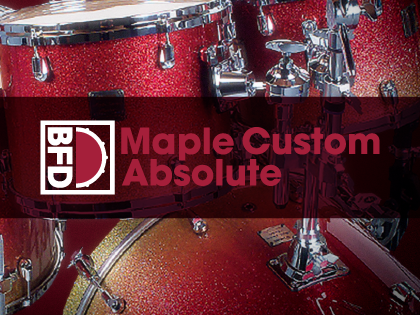 BFD Yamaha Maple Custom Absolute is an expansion for BFD3, BFD Eco and BFD2 containing a versatile Yamaha maple drumkit. Warm, refined and one of the most advanced kits ever made by Yamaha, the Maple Custom Absolute is perfect for all genres of music, especially pop, indie, rock, jazz, classic metal, fusion and many more. A bonus reduced-detail Yamaha fibreglass snare (taken from BFD Signature Snares Vol.1) is also included. 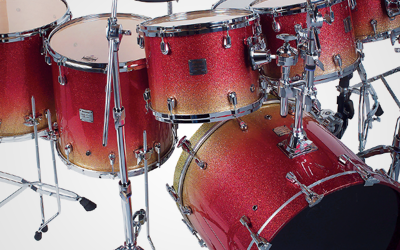 BFD Maple Custom Absolute is recorded in similar studio conditions as BFD Percussion, other FXpansion Yamaha-based expansions such as BFD Oak Custom and the Mapleworks kits in BFD3. Bonus samples of the drum cases!